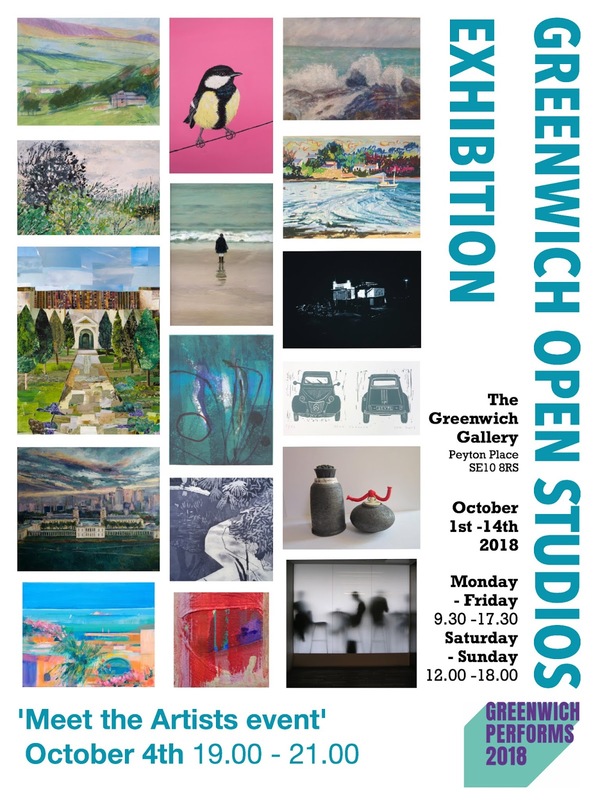 Greenwich Open Studios will be exhibiting from the 1st-14th October at the Greenwich Gallery on the corner of Peyton Place (off Royal Hill). People can expect a wide and glowing variety of paintings, prints, photos and drawings- in fact a mini Royal Academy type summer show. 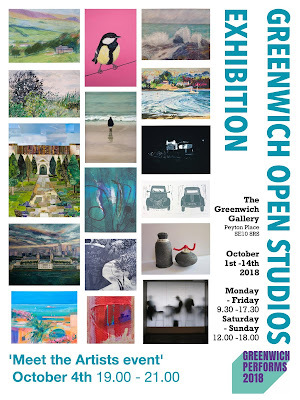 There will be a Meet the Artist celebration at the Gallery on Thursday 4th October from 7:00pm. The ATA 2018 Street Party is only a week away!